This week my running mileage went up by almost 100%. I follow a training schedule my coach prepares, and last Sunday night I was a little surprised when I saw “60 miles” next to my name. However, I’ve run 48 miles since Monday and after my 12-mile long-run tomorrow, I will have hit my goal! My metabolism definitely gets a little boost when I start running over 50 miles a week, and I’m not going to lie: so does my sweet tooth. I won’t even pretend that I am perfect and eat clean 100% of the time. (I’m a girl after all…chocolate is, like, a necessity.) But I don’t eat dessert everyday; when I do, I know portion control, and I try to find something with a little nutritional value! An increase in running/workouts isn’t an excuse to eat whatever we feel like. I don’t know how many times I’ve heard someone say, “You can eat that pizza/cinnamon roll/frappuccino; you ran today!” NO. I don’t run to burn calories from junk food. I run to push my limits, become stronger & faster, and compete in races. Food is fuel and should be taken just as seriously as a set of hill repeats! I adore oatmeal, and there are so many varieties that I have yet to ever be bored with it. 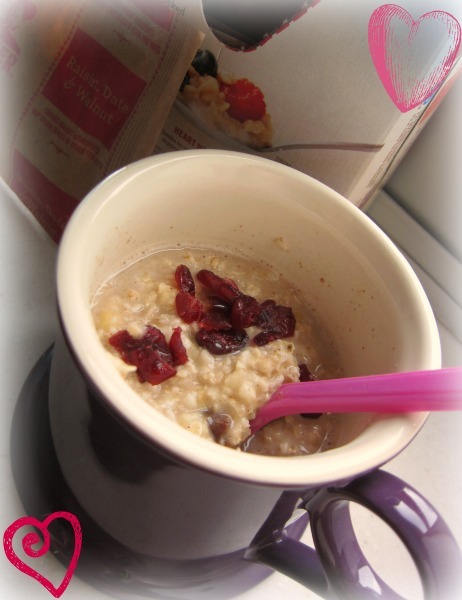 Oatmeal has complex carbohydrates and fiber to fill you up, with low sugar and fat. Even the low-sugar/no-sugar oatmeal tastes delicious, especially with the addition of some dried cranberries, banana slices, almond slivers, or plain ol’ cinnamon. There is no rule that says oatmeal is only a breakfast food! Then there are times when we need a chocolate fix… Check yourself before you wreck yourself by heading toward that vending machine Hershey’s bar. Instead, try Dove dark chocolate squares. They are individually wrapped so you can watch your portion (44 calories each). And dark chocolate has actual health benefits, unlike pure milk chocolate. Milk chocolate is diluted with sugar and cream. Dark chocolate contains flavinoids, filling it with antioxidants. It often contains less fat than milk chocolate. 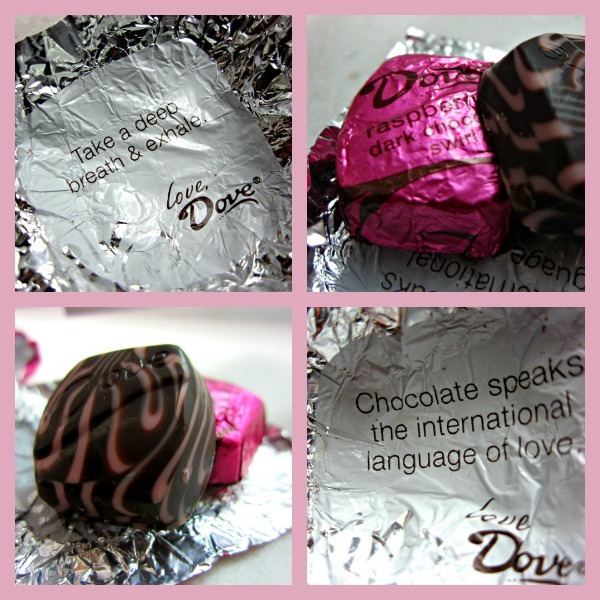 Really any brand of dark chocolate is fine, but I especially like Dove because of the cute little messages on the inside of the wrapper! The other night I had an evening gym session (in order to hit 60 miles this week, I had to do a couple double-days.) Obviously when I finished, I wanted a night time snack, but chocolate ain’t exactly recovery food. Luckily I had stocked up my fridge, and I had a Yoplait Honey Vanilla Greek Yogurt, adding in some cinnamon & banana slices. Tasted like dessert to me! 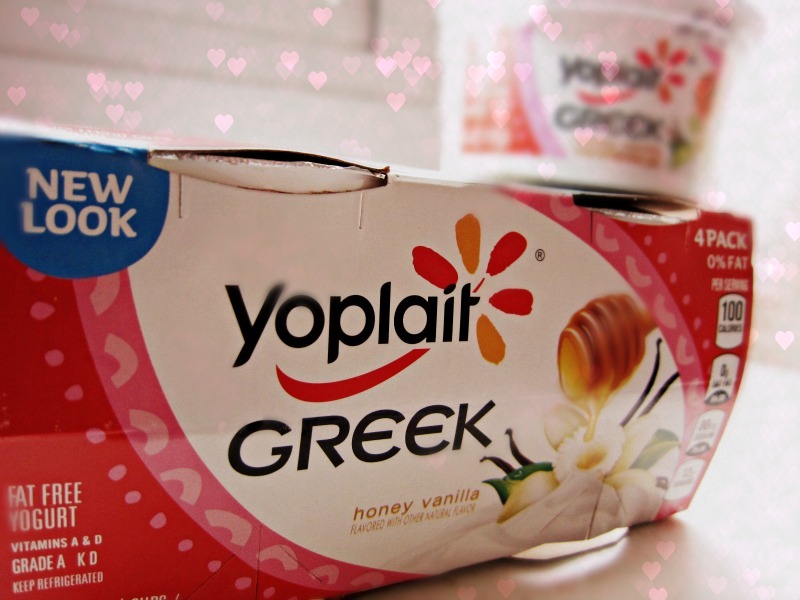 Greek yogurt is fat-free and contains twice as much protein as regular yogurt. I’m a fan! 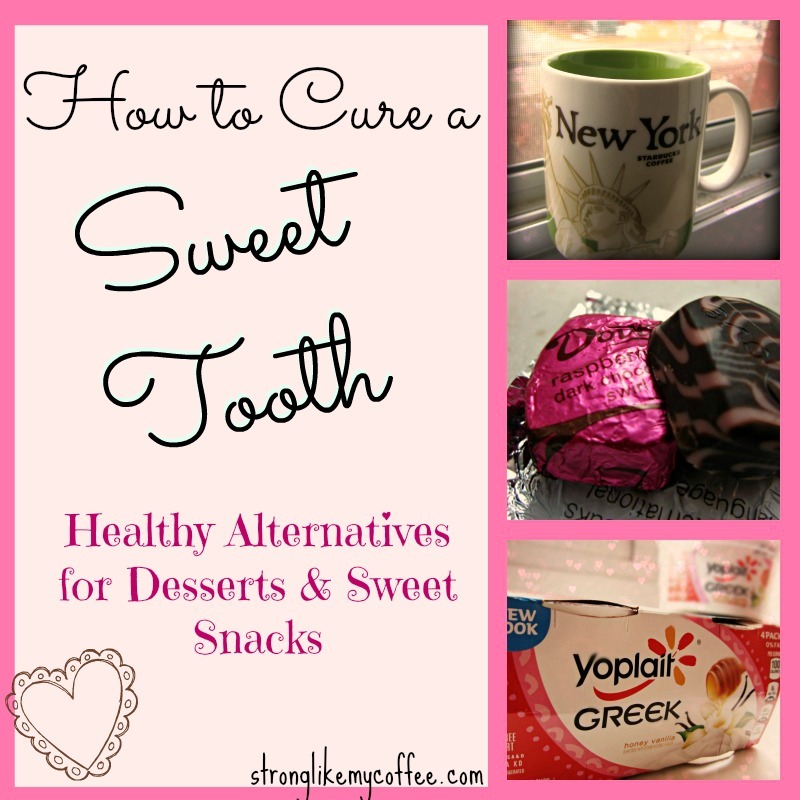 There are a ton more healthy sweet-tooth cures that I will leave for a “Part 2” but feel free to share any of your healthy sweet-snacks! I’ve been seeing some pretty amazing recipes on Pinterest lately that I can’t wait to try. With this rainy, dreary weather (which I lovelovelove by the way) it seems like the perfect time to do some experimenting in the kitchen…. 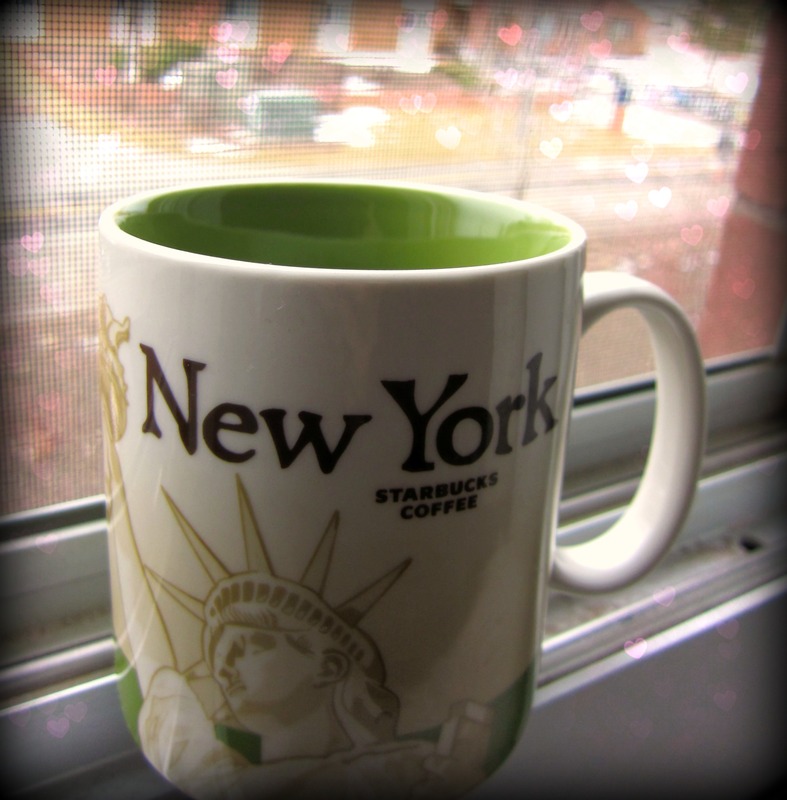 Posted on January 26, 2013, in College, Healthy Habits, Uncategorized and tagged fit, healthy snacks, sweet tooth. Bookmark the permalink. 5 Comments. love this post! i just hit my 8:00 craving too! opted for an apple to fill me up and curve my sweet taste buds!